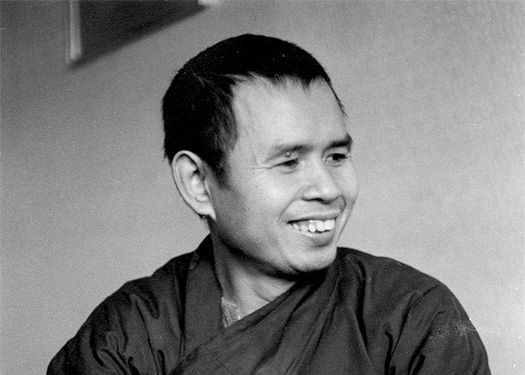 On Thich Nhat Hanh, At Home in the World: Stories and Essential Teachings from a Monk’s Life. Berkeley, CA: Parallax Press, 2016. Vietnamese Zen master Thich Nhat Hanh is a survivor. Narrowly missing death in South Vietnam on more than one occasion during the 1960s, he had many students killed in the bloodshed during the American War. 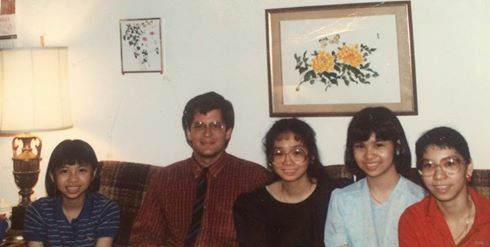 He and other Tiep Hien Buddhists could not return to their country for fear of persecution, or worse. Uprooted, he ended up living in France, where he and friends slowly began to rebuild their lives. At Home in the World, published in 2016, offers snapshots of nine full decades of Thich Nhat Hanh’s life. It bears keeping in mind that his country was living under a French colonial occupation regime, followed by U.S. intervention and invasion. He and his friends knew what it was like to live under the U.S. bombs.